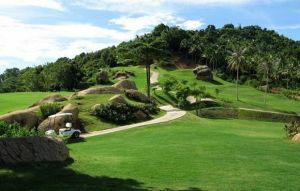 Each hole has been positioned along the different altitudes of the natural hills which constructs an up-and-down-hill golf game. It would be such an interesting and entertaining game to play. 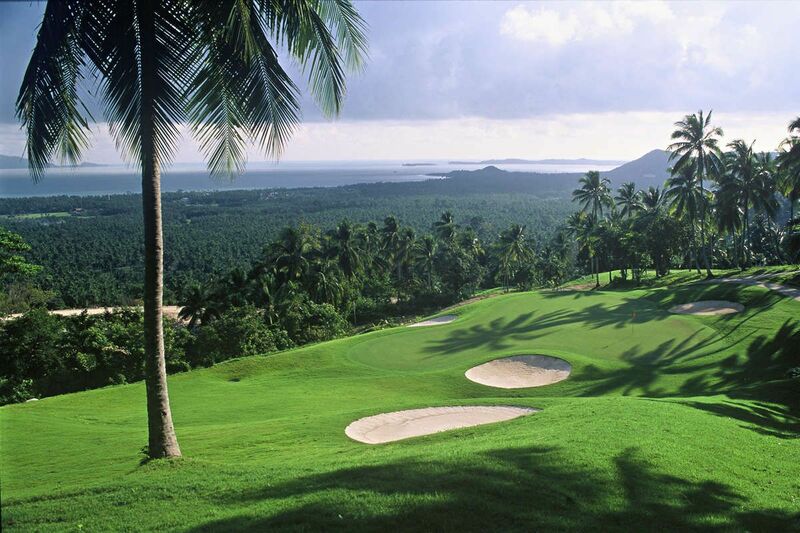 Moreover, golfers will be able to enjoy magnificent view of the ocean and beaches almost at all time. 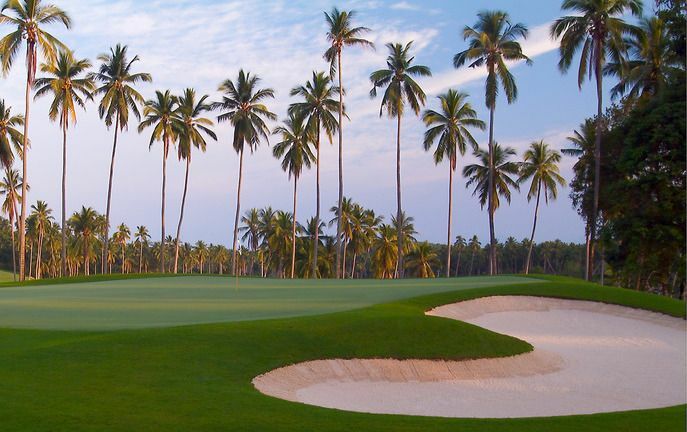 Architectural design will enhance the natural beauty and blend into the surroundings by conserve the coconut jungle, which is also the symbol of Koh Samui. Additional plants will be all tropical. 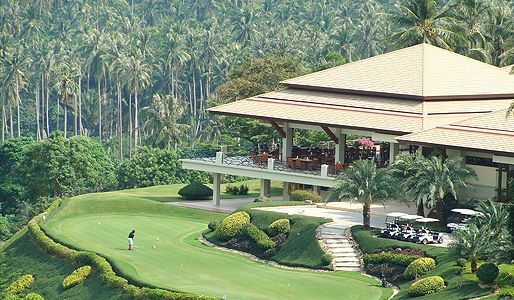 With such characteristics, Santiburi Samui Country Club has its own special identity and becomes distinguished from other courses in Thailand. Main Road No. 4169, which runs around the Island, is the major public route of transportation. It connects many major beaches and almost all minor roads in the Island. In land transportation is considered easy and convenient. Access to the Project Site by car, using Main Road No. 4169 and connecting to a minor road in Mae Nam takes approximately 15 minuteds from the Airport and 20 minutes from the Ferry Pier. Access to other parts of the Island is also very convenient with this Main Road. 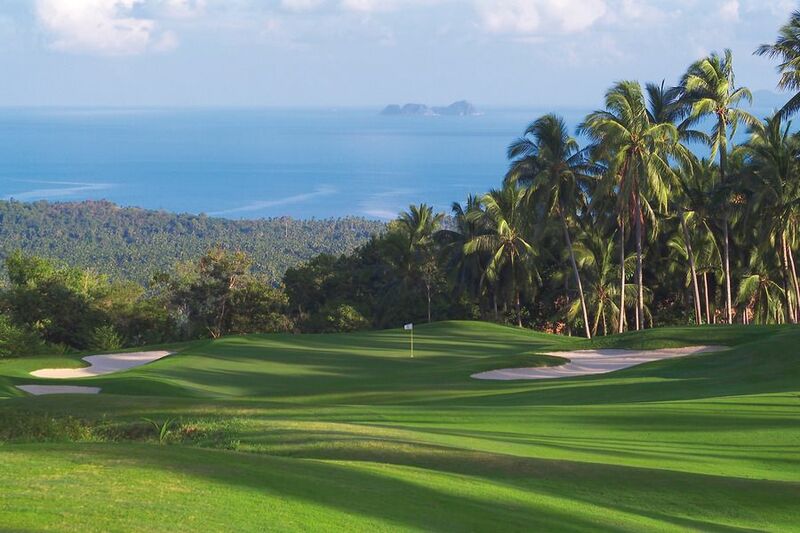 Santiburi Samui Golf has different Services to offer. Choose a date and number or players to see the rates.